"And I say, "you've got to listen, I'm a songbird with a brand new track. You underestimate." 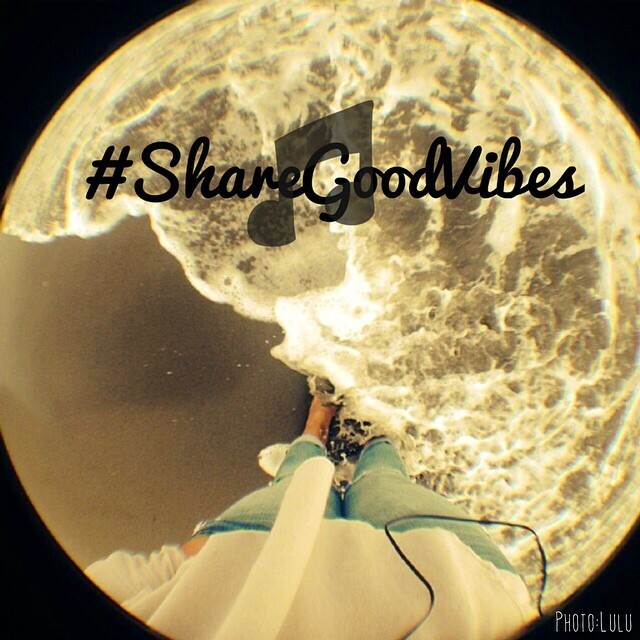 Posted in #ShareGoodVibes and tagged as #ShareGoodVibes, Akon songwriter, Berklee songwriter alum, Burlesque songwriter, Claude Kelly, Claude Kelly Instagram, Claude Kelly photos, feel good music, feel good songs, good music sites, good music today, good songwriting, good vibes, Grenade songwriter, Instagram, Jessie J songwriter, making good music, music artist, need good music, New York City songwriter, Party in the USA songwriter, regram, share music.